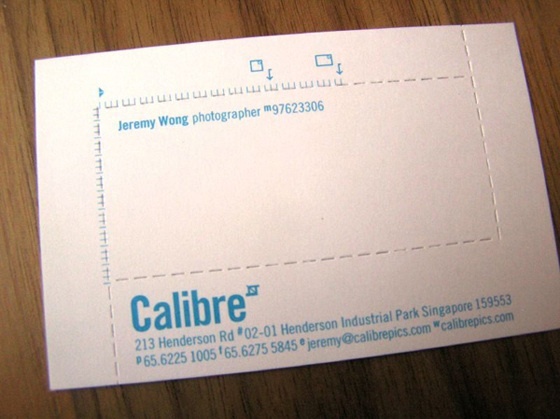 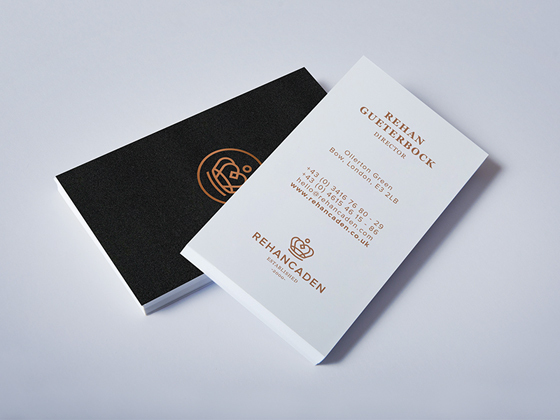 These business cards were designed for Rehancaden. 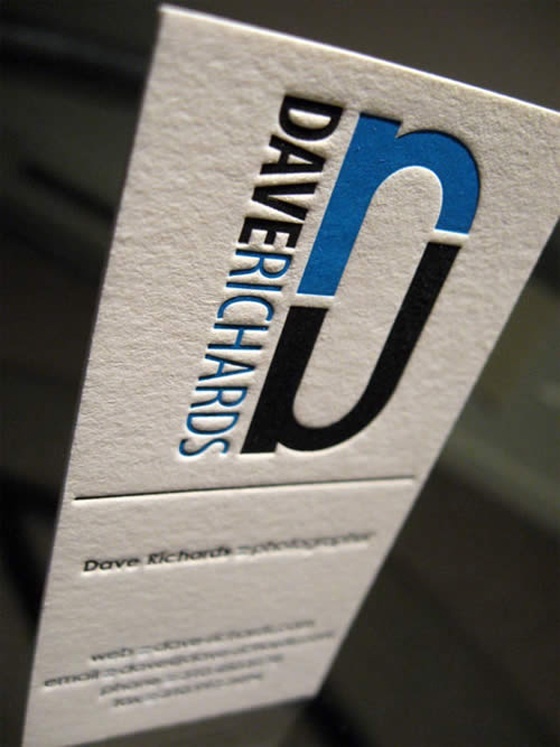 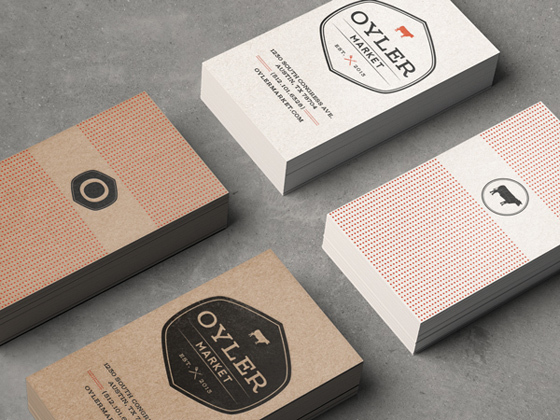 The cards have a very minimalistic design and look very professional. 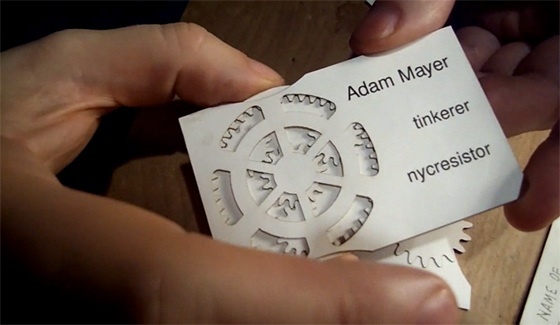 The dark back side of the card features the logo and the white front side has all the contact information on it.